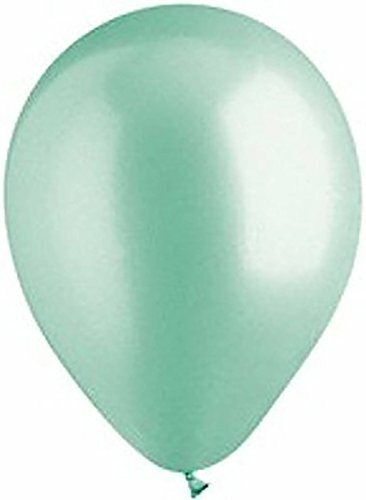 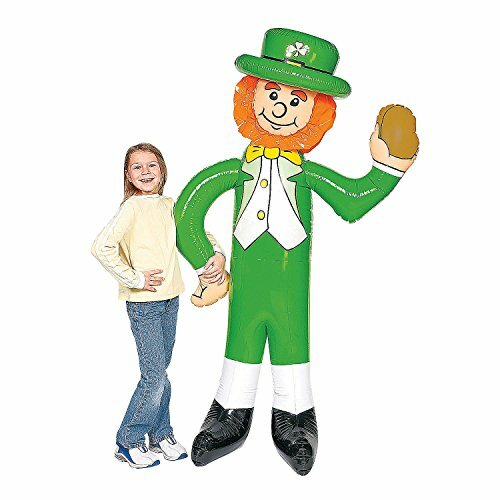 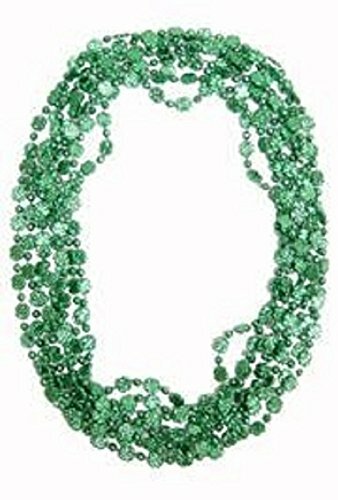 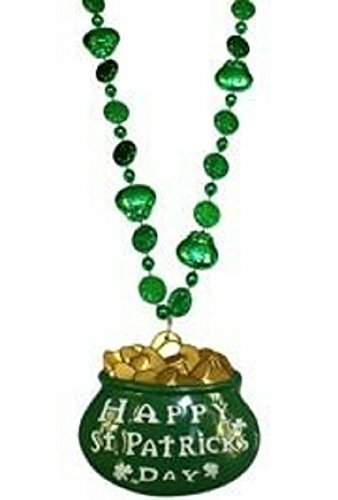 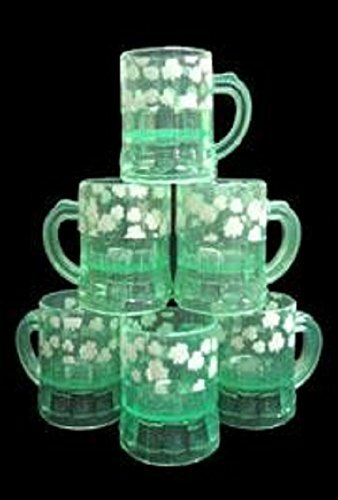 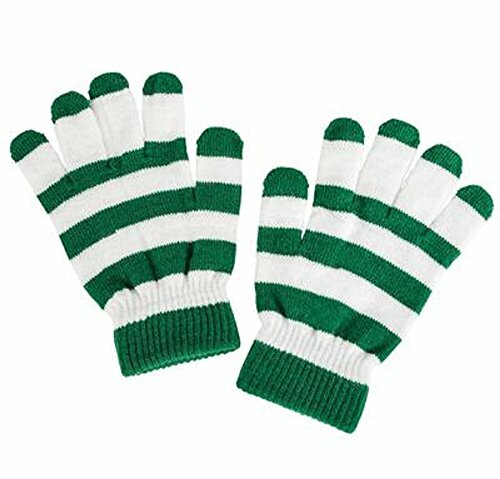 Blow up some holiday fun with these inflatable decorations and accessories made especially for St. Patrick's Day. 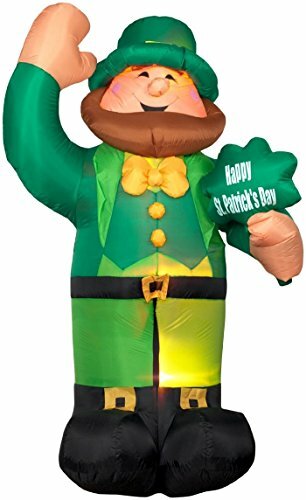 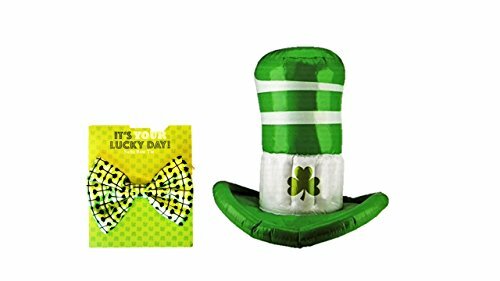 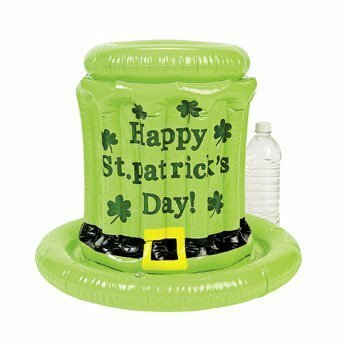 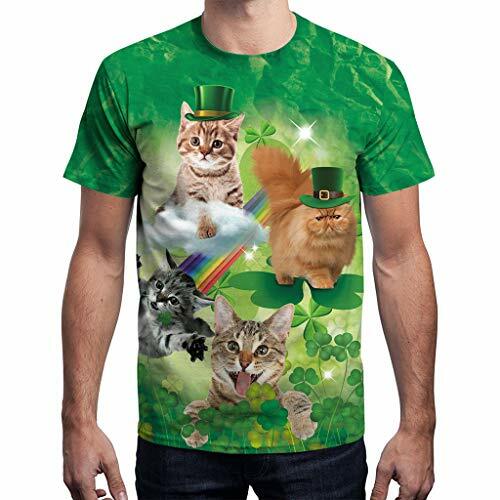 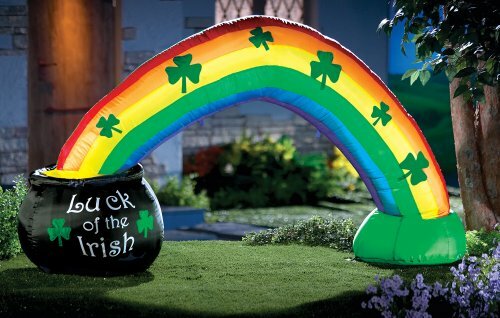 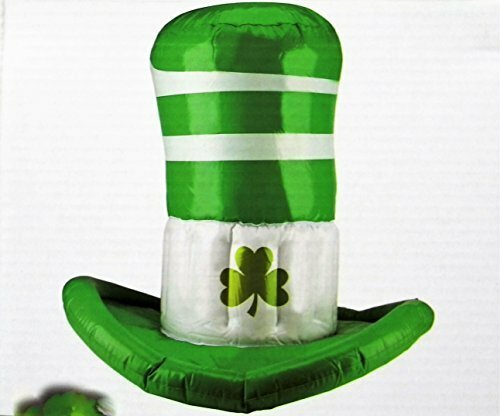 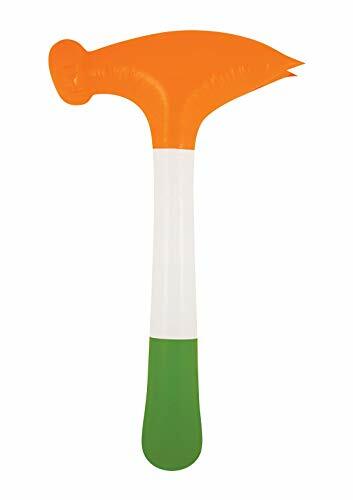 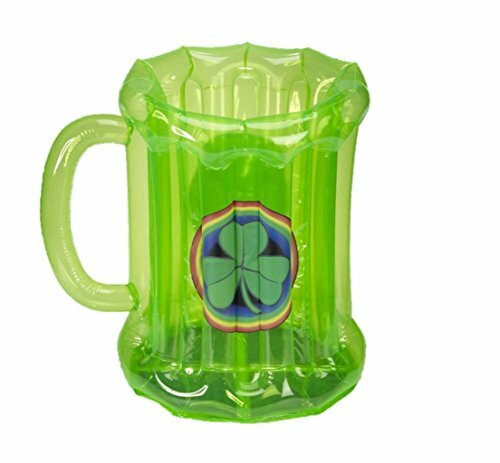 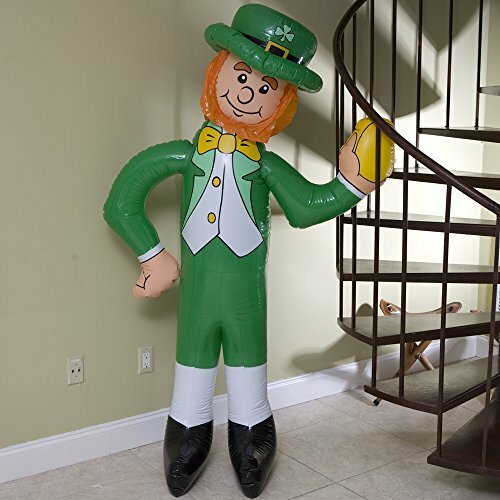 We've got everything from our popular inflatable pot o' More... gold with rainbow to different styles of inflatable leprechauns, instant blow-up St. Patrick's Day drink coolers, and even an assortment of beach balls with shamrocks on them! 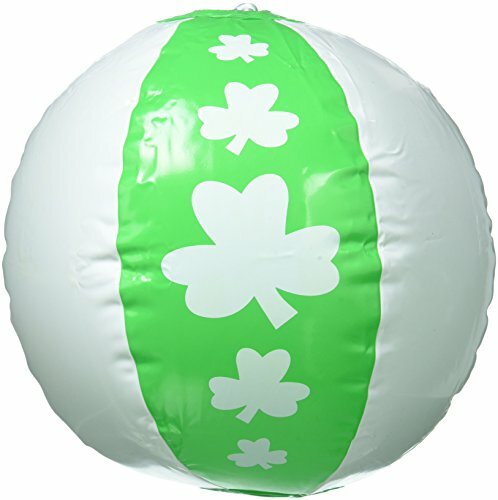 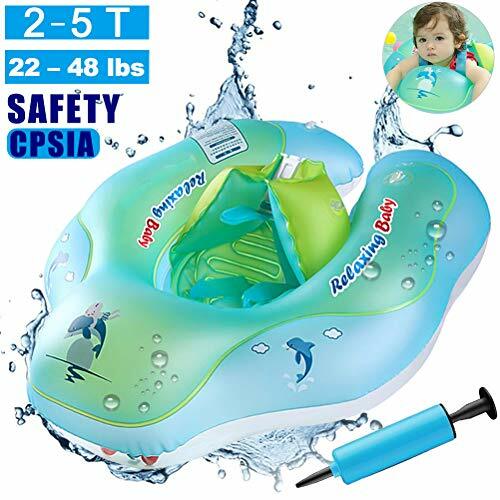 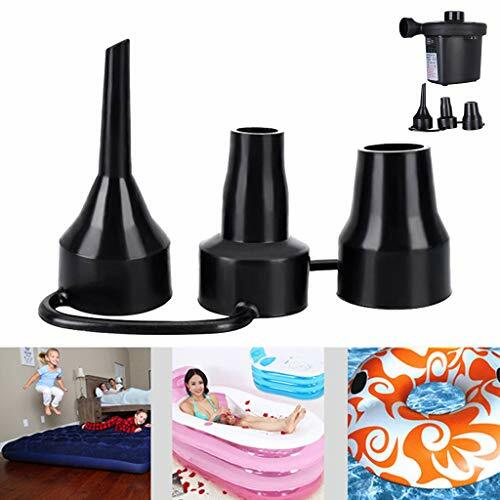 Inflatables are big fun when in use but small and easy when it comes to storage. 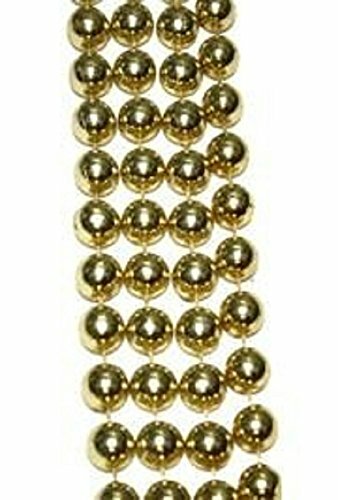 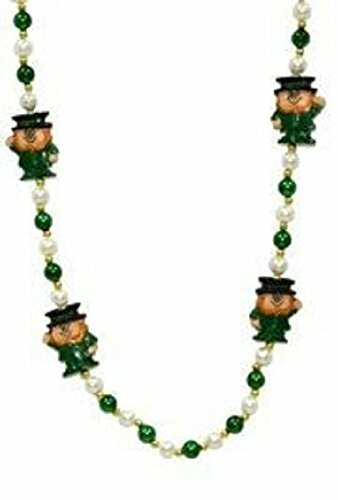 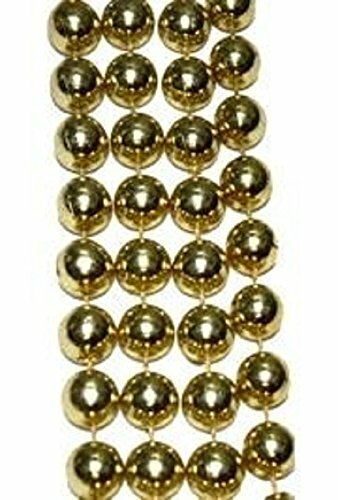 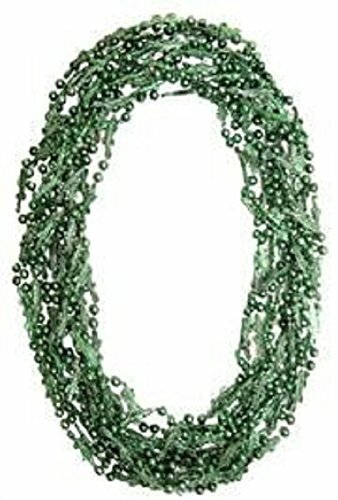 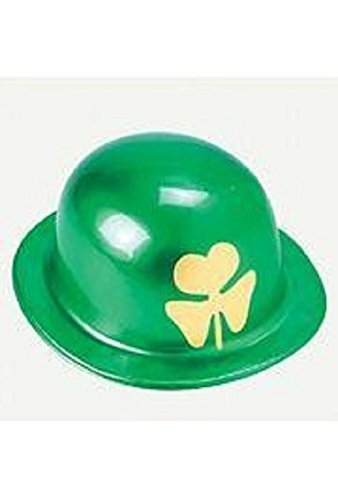 St Patrick's, Plastic Metallic Derby Hat With Gold Shamrock Print, 1 Dozen, 10" x 9"
St Patrick's, Leprechaun with Faux Pearls & Green Beads, 3 Pack, 42"
St Patrick's, Metallic Green Shamrock/ Clover Beads, 10 Dozen, 33"
St Patrick's, Shamrock and Pot of Gold Bead with 3" Happy St. Patricks Day Medallion, 3 Pack, 33"
St Patrick's, Mardi Gras, Metallic Gold Plastic Doubloons/ Coins, 1 Bag (144 pcs), 1.5"
St Patrick's, Mardi Gras, Metallic Green Alligator Beads, 1 Dozen, 33"
St Patrick's, Green Shamrock/ Clover Beer Mug Plastic Shot Glasses, approximately 2" x 1.5", 1 Dozen.